"At first I was hesitant on switching from my previous dentist, but Advanced Dental Practice is by far the best experience I have ever had. They made me feel comfortable and made sure I got the very best treatment. I am so glad I found these guys. Thank you so much!!" Families from Wrentham, MA and surrounding areas including Franklin, Attleboro, Mansfield, Bellingham, and Walpole are discovering the immense benefit that comes from "whole-body" dental care. Dr. Ross Palioca is proud of the level of service he provides to patients, a level that promotes healthy teeth and gums, beautiful smiles, and lifelong health. Advanced Dental Practices is a mercury-free, mercury-safe office in which teeth are repaired with the healthiest possible materials. More than avoiding mercury in our office, we also treat patients who want to have existing mercury fillings removed. 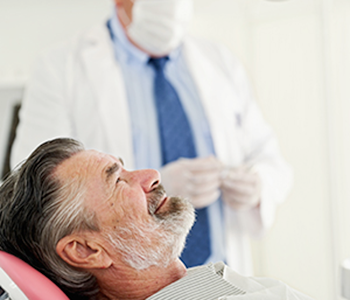 Amalgam removal may be offered in other dental offices, but in our practice, we follow a stringent protocol that significantly limits exposure to dangerous mercury vapors. 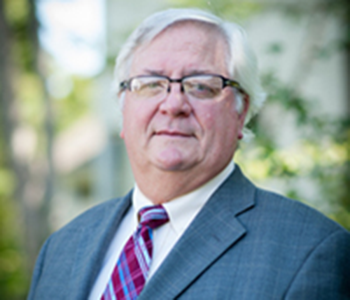 For more than forty years, Dr. Palioca has served families of the Wrentham area with care tailored to each individual. Throughout the history of our practice, we have maintained focus on our goal of creating pleasant dental experiences for our patients. 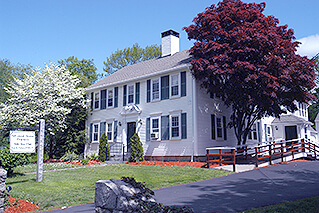 Our historical building has been lovingly restored and it offers patients ample parking and a welcoming atmosphere. Understanding busy schedules, we keep our office open until late in the evening on certain days to accommodate our patients' needs. 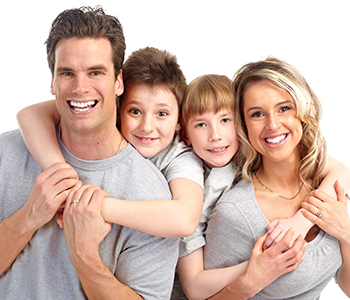 Patients of all ages will find Advanced Dental Practices a comfortable and welcoming office. Dr. Palioca and our team provide a wide variety of biological dental services, including mercury-free, tooth colored dental fillings, safe amalgam filling removal, routine exams and cleanings, gum disease treatments, root canal therapy, treatment for bruxism and TMJ disorder, teeth whitening, porcelain Veneers, dentures, dental Implants and more . . . There is more to biological dentistry than removing outdated, potentially harmful mercury fillings. That is only the first step. When you visit our office, you can feel confident knowing that the work that goes into your smile follows the Hippocratic Oath of "First do no harm." Our preventative, restorative, and cosmetic treatments are designed to keep you smiling. 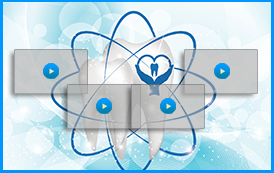 To restore a tooth to full functionality, it is essential to use the proper materials. Materials like metal alloy and amalgam are antiquated options that no longer have a viable place in high quality dentistry. The materials chosen by Dr. Palioca are those that are functional and beautiful. 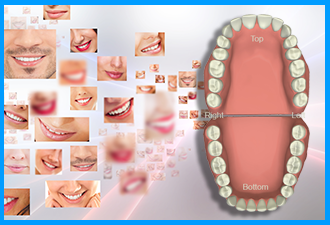 More importantly, they are materials that have been shown to have only a positive impact on the smile. Schedule your consultation with our friendly team. Call (508) 456-7111.